How to Create a Daily Deal Website With WordPress? If you’ve got something to sell, discount coupons are a great way to keep the cash registers ringing. From penny-pinching moms to debt-laden students, most shoppers actively look for coupons that can lighten the burden on their wallets. Inserts in weekend newspapers have given way to WordPress coupon and deal website offering discount coupons. Redirect search engines to the e-Commerce portals. Target promotions based on sensing mobile phone location and geofencing. Personalize communication with the customer. Why Create A Daily Deal Website? We have seen a hot trend that is evidenced by 10Deals.in. It offers deals that evolve through sales volume. In other words, the merchants offer large savings (often 50 percent or more) provided the website can produce enough volume to make it all worthwhile. Therefore, once the minimum volume, which is typically very low, if there’s one at all, is reached, the credit cards of customers who purchased the deal are charged and they can print out their vouchers, which are typically then redeemed at the store, restaurant, spa, resort or wherever the merchant does business. Most of them are short-term “daily deals,” lasting one to five days. The objective is to grab people quickly and get impulse purchases before time runs out. This prompts the popular “buy now while supplies last” mentality. Mobile apps have made these deals even more accessible to consumers who can make a purchase while out and about, and swipe their iPhones or provide the code on their mobile device to the merchant. These sites can be a boon to business for the merchants or, in some cases, a complete disaster. Business owners need to know how to turn one-time visitors and impulse buyers into long-term customers, or at least mathematically make the deal work for them. While that’s essential “their problem,” it becomes your problem, too. If the merchants don’t return with more deal features on your website, you also lose business. Therefore, one of your jobs will be to educate merchants on how to benefit from utilizing your coupon website. Start your own Daily Deal & Coupon Website by Hiring WordPress Developers for Just $15/hr! While coupon sites use several of these means of making money, revenue for daily deal sites is primarily, if not exclusively, from taking a cut of the deals. You need a robust search feature with filters so that your visitors will have no trouble if they are looking particularly for something. A strong search field is the best thing a coupon and deals websites have. Any visitor looking for some coupons and deals, you can actually guarantee that without a search box and filters, no one will stay on your website. Cater a powerful search box in your Coupon WordPress website. 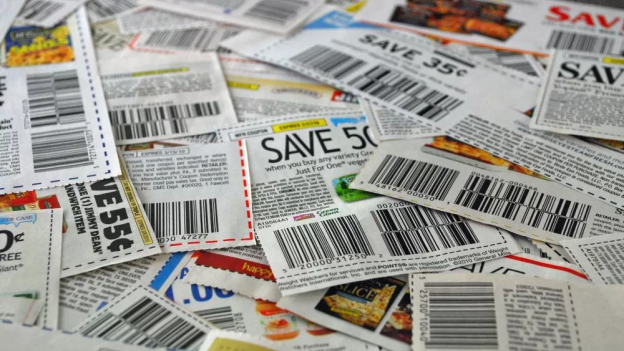 Make sure to display appropriate categories of different types of coupons. There are many niches where the coupons can be categorized such as free coupons, daily deals, hourly deals, product deals, services deals and so on. Differentiate effectively to drive your viewer to take the deals. A powerful coupon website always allows their viewers to submit new entries so that other viewers can also get benefits from the anonymous entries of deals. This gives an extraordinary reach of your deals to all your viewers and to yourself. This also opens a two-way communication process where you’re not the only one who keeps the eyes on the deals. You can offer the submitters an addon if you want as an incentive. Looking for Custom WordPress Services for your WordPress Deals Website? Click on the Link! This is a great way to generate leads or revenue by probing the viewers to get a membership in your WordPress coupon website. Membership sites (on WordPress) are a really interesting concept, and especially when it comes to finding a unique way to deliver premium deals to your audience or customers. When you look at it, there’s hardly any other method out there that would give you full control over what portion of the deals the users can access. For instance, with a standard product or a book, such control is just not possible. People tend to pass around books and other forms of physical products. But in most cases, they won’t pass around their membership site details. Therefore, the idea of membership coupon sites on WordPress itself is great, provided that you – or the business you’re building the site for – have the right content to share on a membership basis. Apart from memberships, you can also offer some complementary deals with special login via social media platforms. There are two profits in this kind of logins, first, you will get social leads and second, you will have an opportunity to market your website in the social media platforms. This is the one feature that really can probe your viewer to go for a deal. All you need to do is make a certain time frame for that deal. 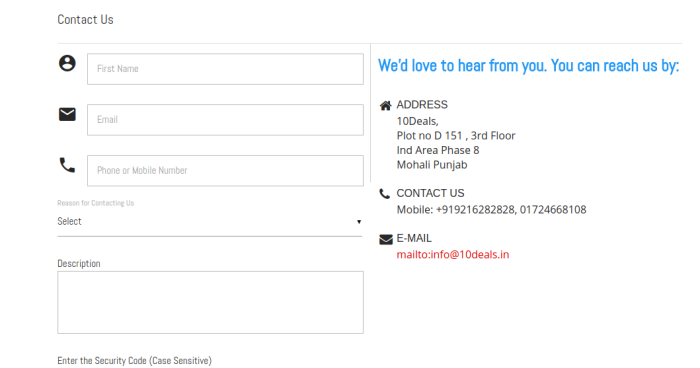 This will drive your visitors to go for the deal which is a surrogate Call To Action Button as well. You also need to add some versatile payment methods so that, the viewer will have no issues to make a purchase. If the viewer will find any trouble or his preferred method unavailable, then there is no way that that viewer is going to continue. So, prefer the viewer’s mode of payment and avail them that service easily. So, these are the features that you need to have on your WordPress website. In order to design a robust WordPress website, you can always consult a professional WordPress Development Company. WordSuccor can help you to clear your doubts and other queries regarding your website. I hope you do like my views on the Coupon Deal WordPress website. Feel free to contact us. We are also available via chat option just in the bottom right corner of your website. Till then, have a good one.